About 15 years ago I talked through a deal where I would swap my 1971 XY Falcon Station Wagon for a VW Fastback. The swap didn't happen but I got to cruise in the fastback on several occasions. 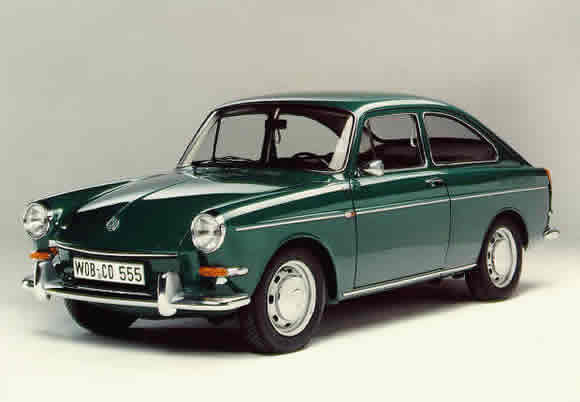 VW built over 2.5 million Type 3's! A big proportion of them were fastbacks so there are plenty around for you to tidy up and get cruising. Especially on a set of EMPI's. Check out a cool one here. My Grandfather had a Fastback that looked exactly like this one. He used to pull on his leather driving gloves and take me out for drives - I have fantastic memories of him and that beautiful old car. That is so cool Chris. A fantastic memory. good. very good. i think you are written well. most of the people are like it.